Our Community Fires are spreading! Human beings have sat by the fire for millennia. At this time of change and transformation, many of us have discovered a longing to come sit by the fire again. There is a training process and pathway in place to become a Firekeeper. If you are interested in this path, consider sitting by fire yourself, and begin to develop a relationship with this energy. Attend a number of other Sacred Fire Community Fires. This path of Sacred Fire Community Firekeeper is a life-long commitment. Feel into this commitment and what it would mean in your life. 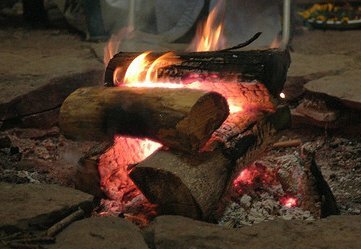 What experience do you have with the Sacred Fire Community, if any? Learn about Community Fires and ritual space.